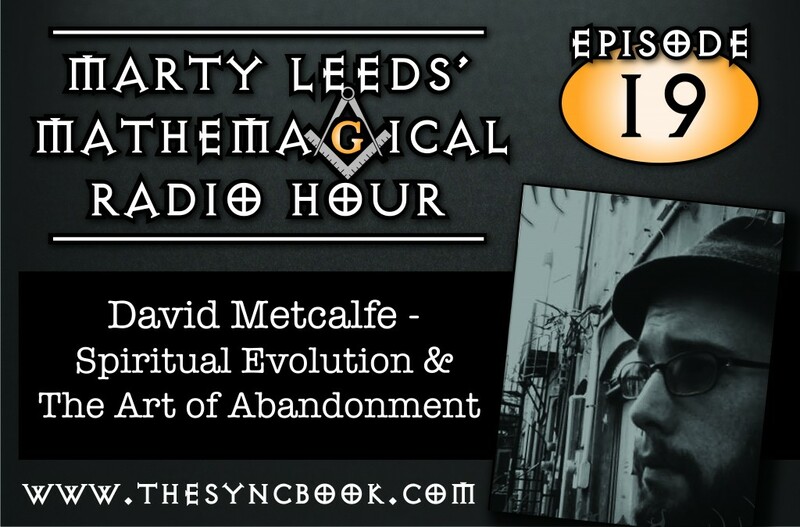 This week\'s guests include writer, editor and researcher David Metcalfe and the musical guest is the roots reggae band Natty Nation. 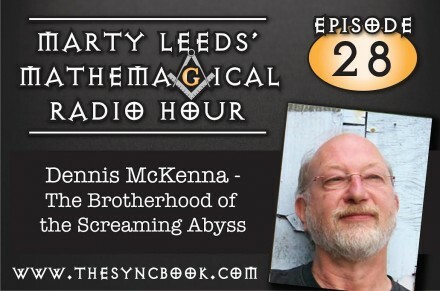 Season finale with ethnopharmacologist, lecturer and author Dennis McKenna. 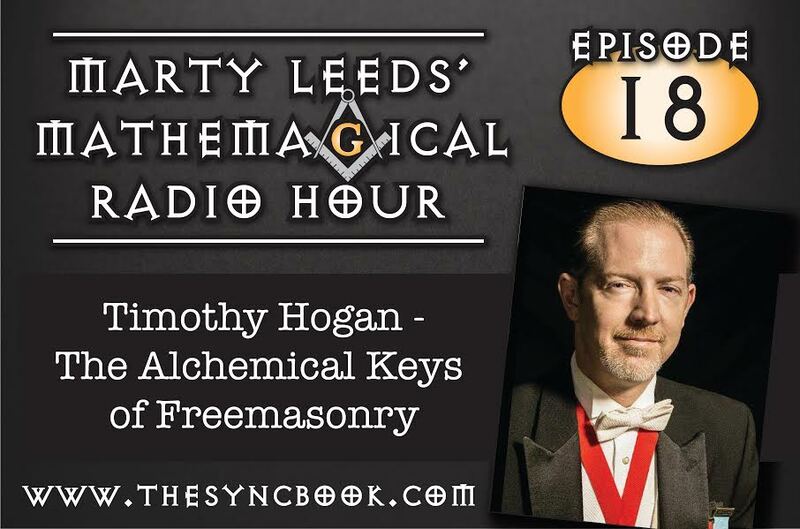 Plus musical guest, Three For Silver. 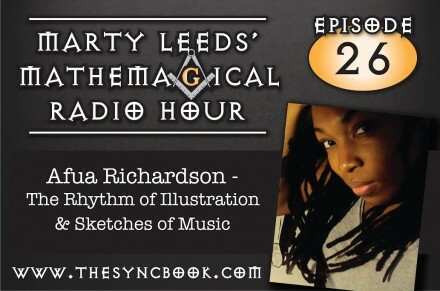 This week\'s guests are comic book illustrator and musician Afua Richardson and the musical guest is Sophistafunk. 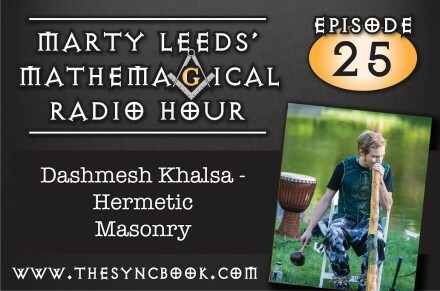 This week\'s guest is naturalist philosopher and musician Dashmesh Khalsa. 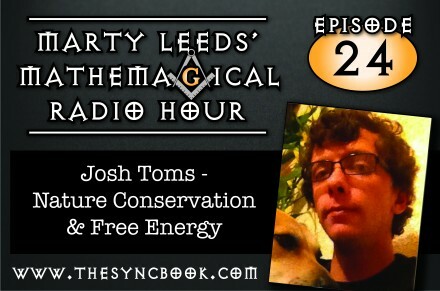 This week\'s guests are sacred geometrical artist Josh Toms and the musical guest is It\'s Not Night: It\'s Space. 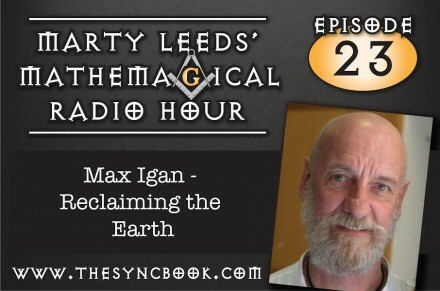 This week\'s guests include author, documentarian and lecturer Max Igan and the musical guest is singer / songwriter Tom Rhodes. 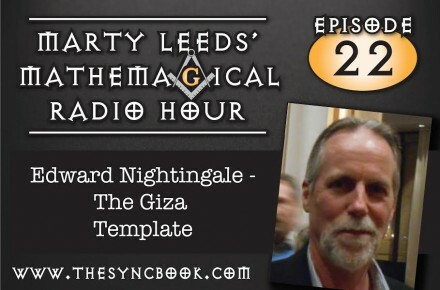 This week\'s guests include author of the Giza Template, Edward Nightingale and the musical guest is the singer / songwriter Michael Conley. 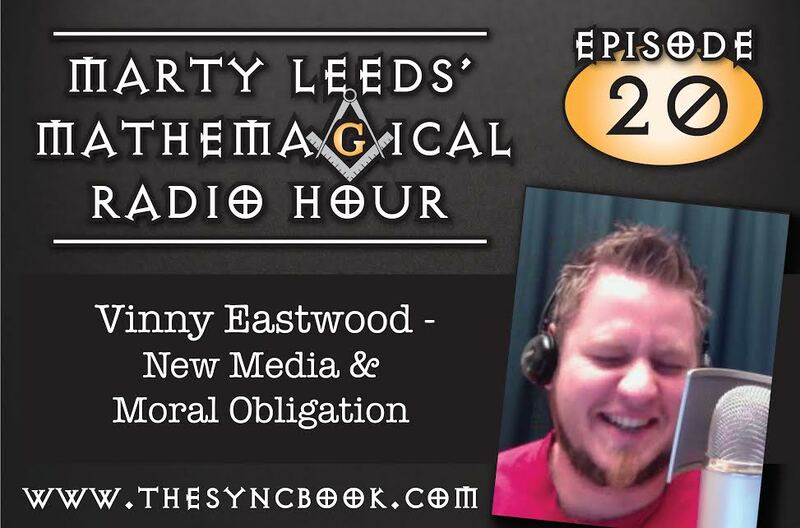 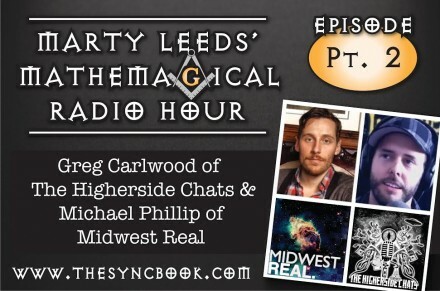 This week\'s guests include researcher and truth seeker Vinny Eastwood and the musical guest is the Milwaukee, Wisconsin band City of Ghosts. 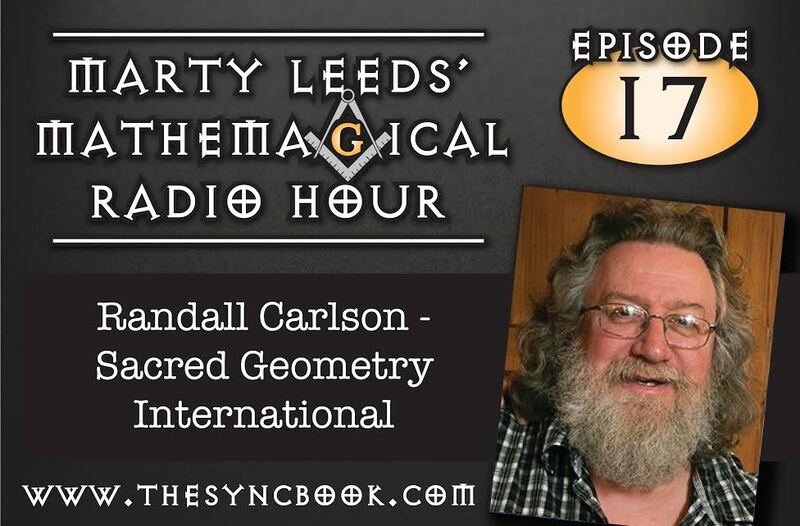 This week\'s guests include Randall Carlson from Sacred Geometry International and the musical guest is Portland, Oregon\'s The Harmed Brothers. 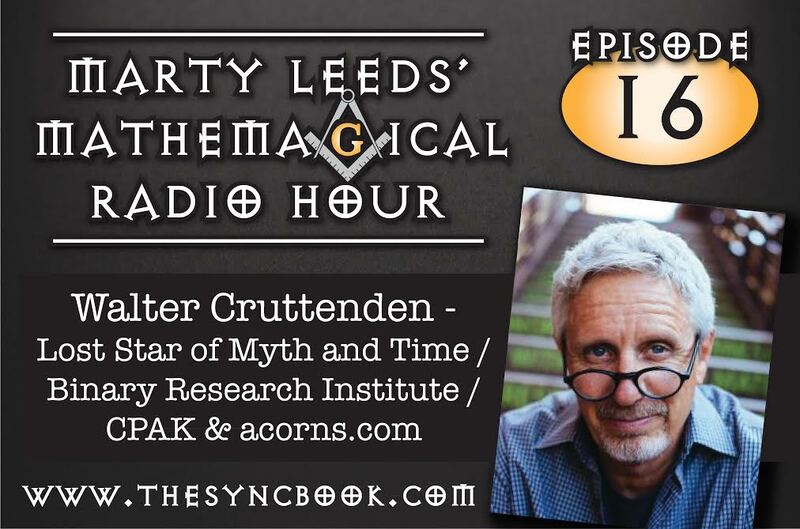 This week\'s guest include author of Lost Star of Myth and Time and organizer of CPAK (Conference on Precession of Ancient Knowledge) Walter Cruttenden and the musical guest is Hewn. 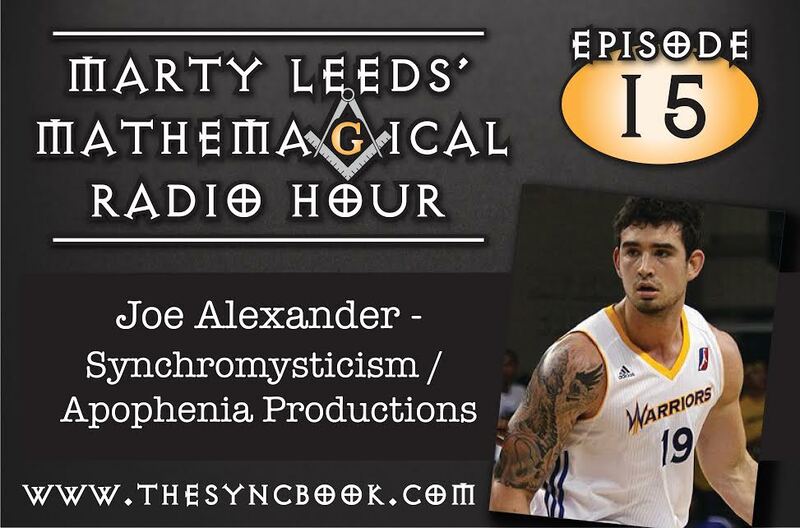 This week\'s guests include from Apophenia Productions Joe Alexander and the musical guest is The Heretic Foundation. 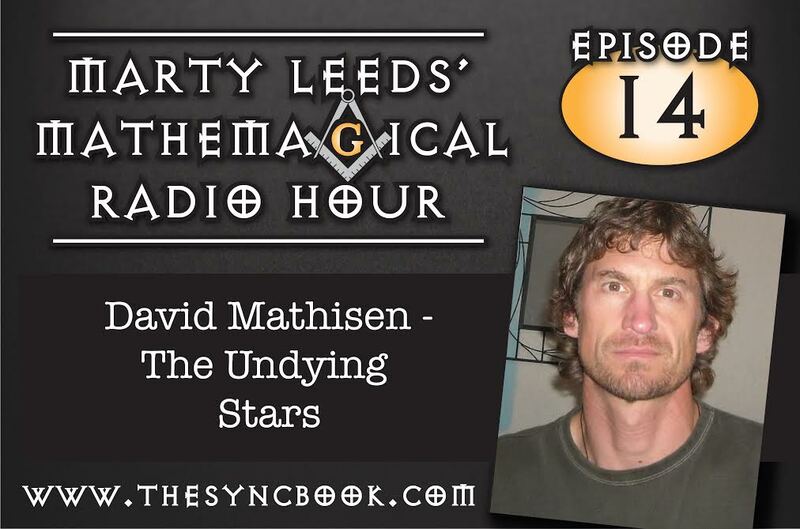 This is a continuation of the talk from Episode 14 with David Mathisen, author of the Undying Stars. This week\'s guests include author of The Undying Stars David Mathisen and the musical guest is Portland, Oregon\'s Whim. 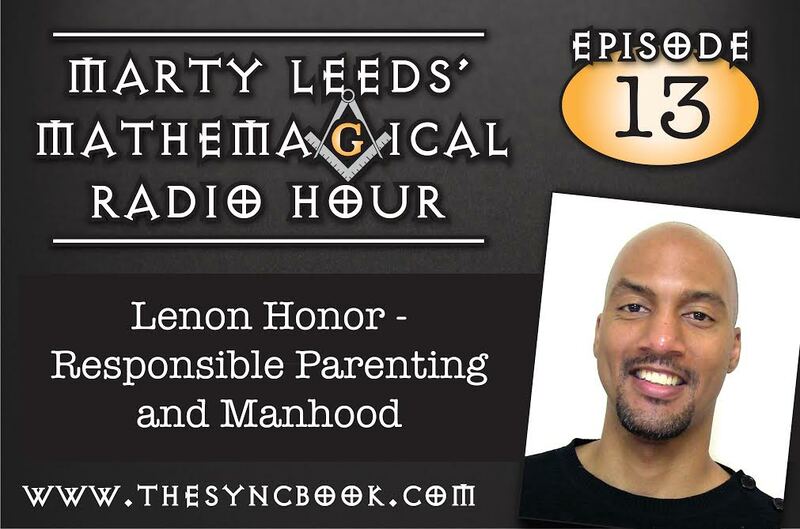 This week\'s guests are author, lecturer and counselor Lenon Honor and the musical guest is the hip hop group The Space Between. 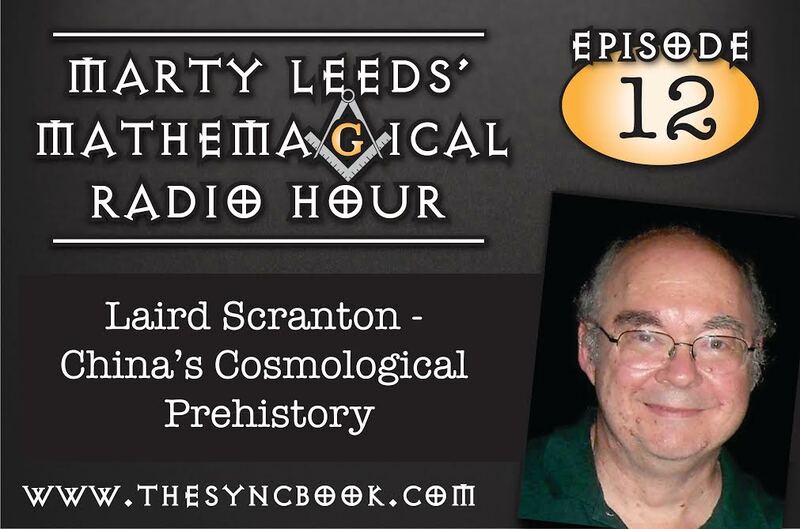 This week\'s guests include author of China\'s Cosmological Prehistory Laird Scranton and the musical guest is The Young Blood Brass Band. 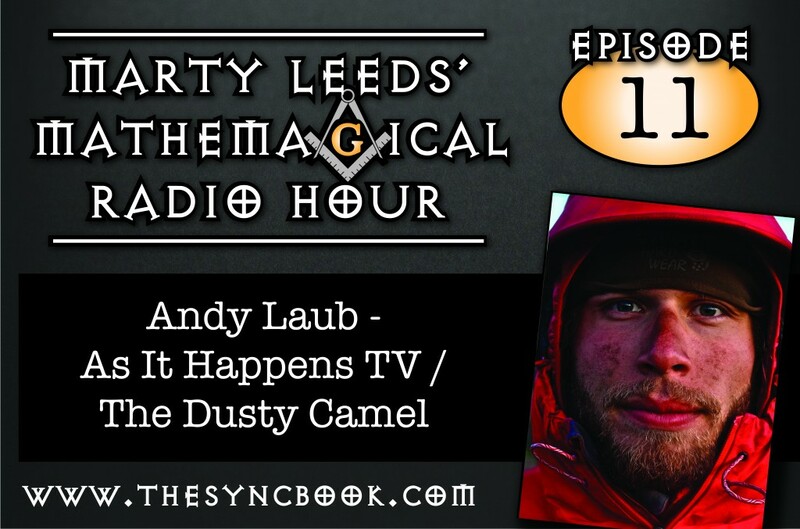 This week\'s guests include documentarian Andy Laub of As It Happens TV and the musical guest is singer songwriter D. L. Marble. 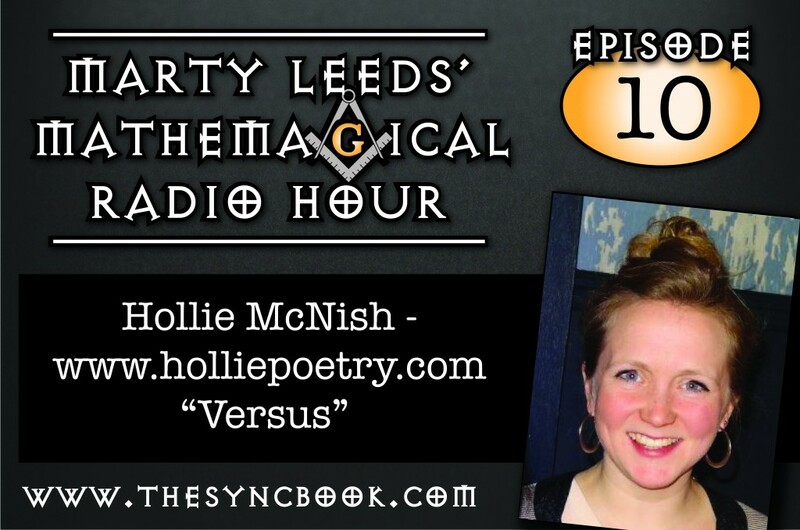 This week\\'s guests include poet Hollie McNish and the musical guest is Otis Heat. 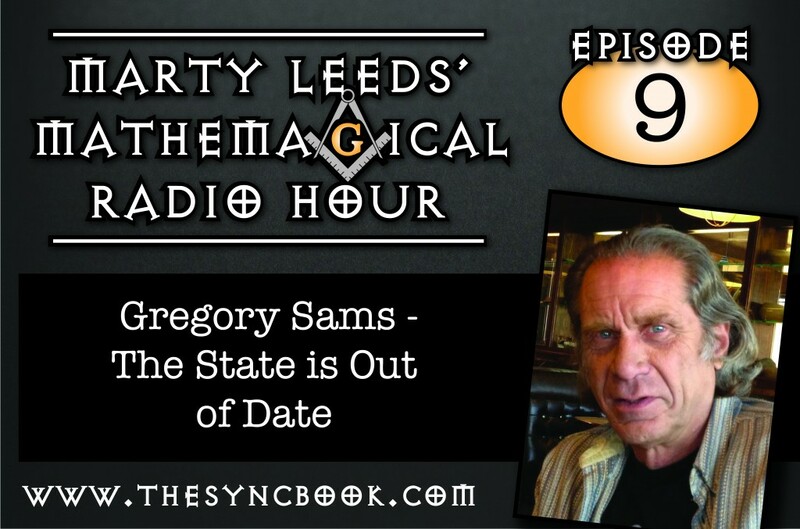 This week\\'s guests include author of the State is Out of Date Gregory Sams, and the musical guest is the blues band The Jimmys. 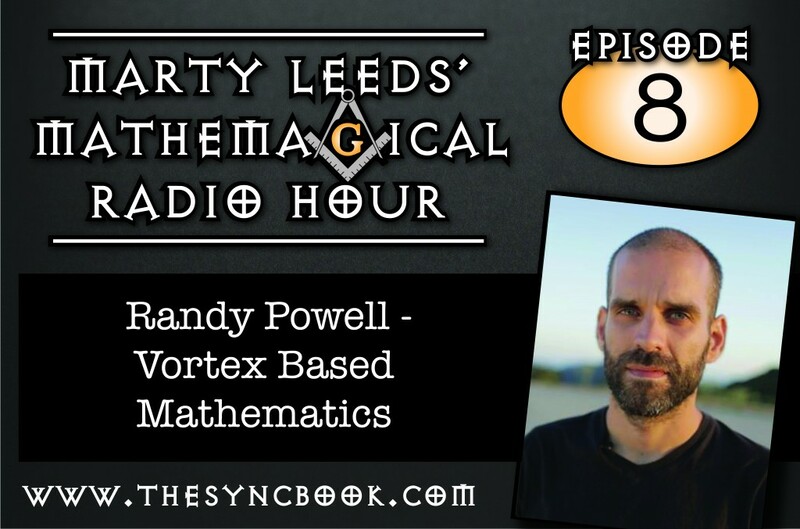 This week\'s guests are Vortex Based Mathematician Randy Powell and the musical guest is the metal band ISSA. 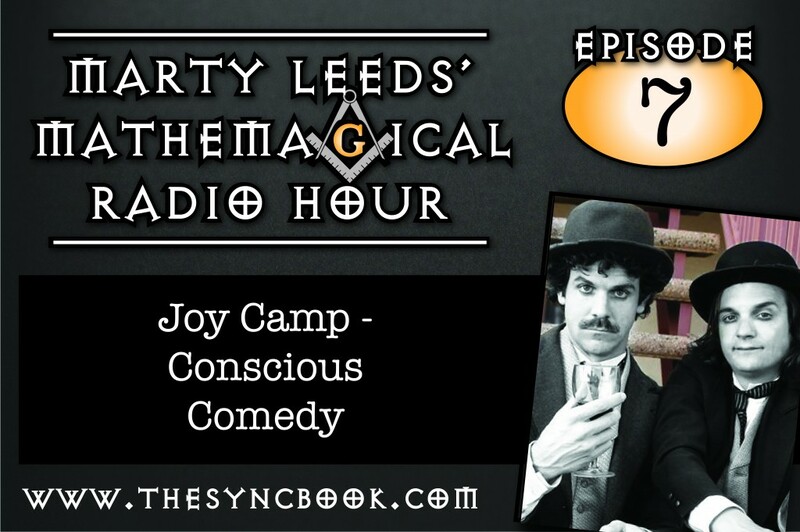 This week\'s guests include comedians Joy Camp and the musical guest is The Druthers. 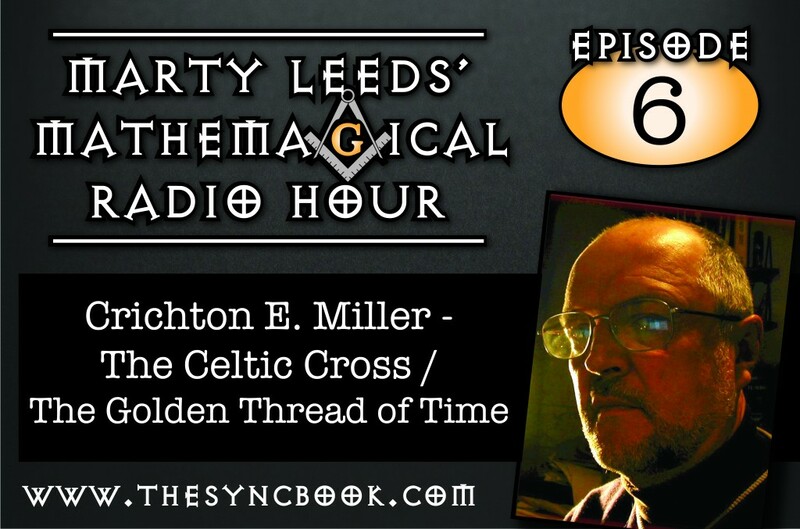 Author and inventor Crichton E Miller, with the music of Fred Cusinato. 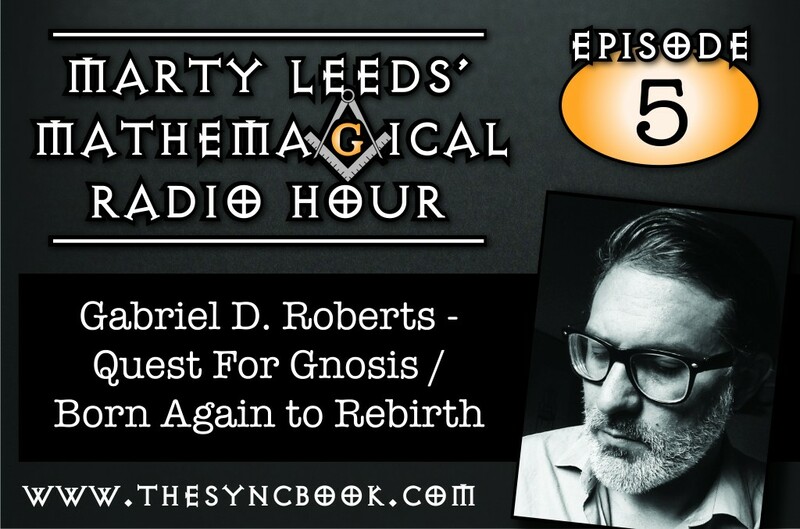 Author of Born Again to Rebirth and The Quest for Gnosis, Gabriel D. Roberts, plus the music of The Fingers. 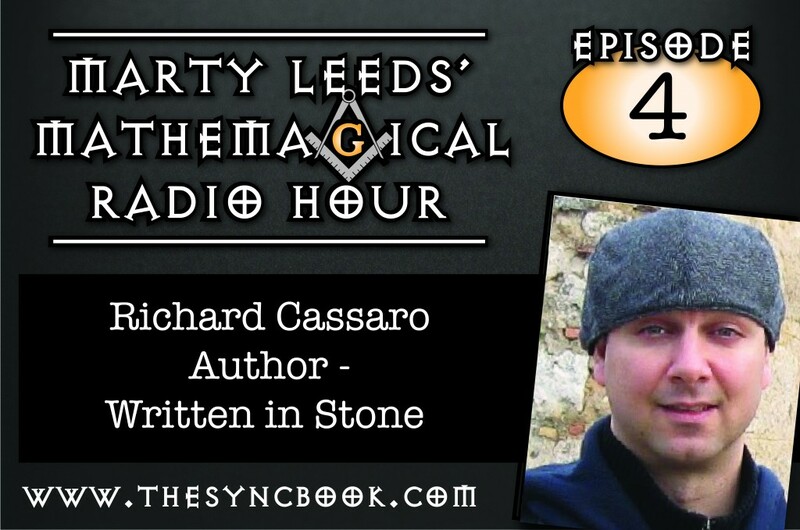 The author of Written in Stone, Richard Cassaro, and the music of Jamalia. 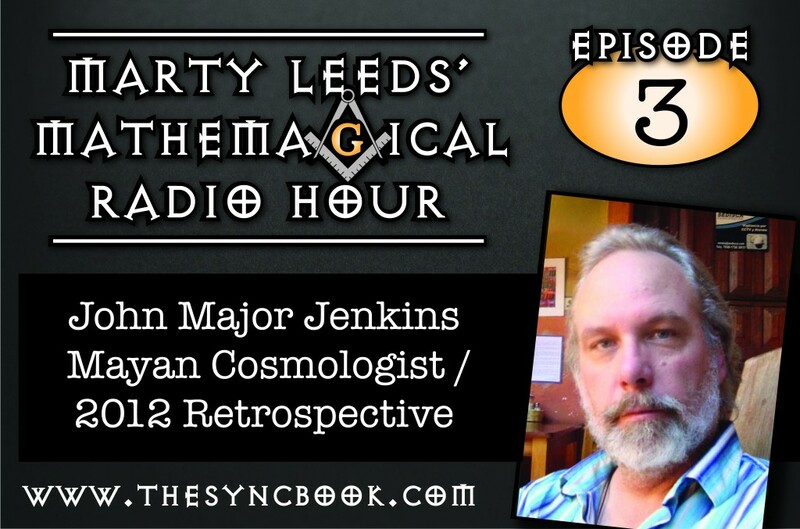 This week's episode features a 2012 perspective with author and Mayan cosmologist John Major Jenkins. 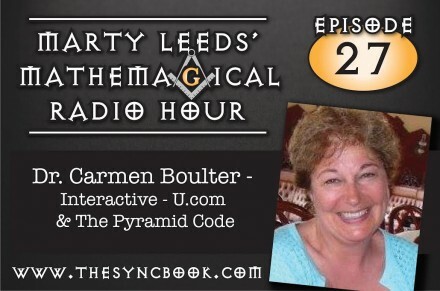 Plus the music of Jane Joyce. 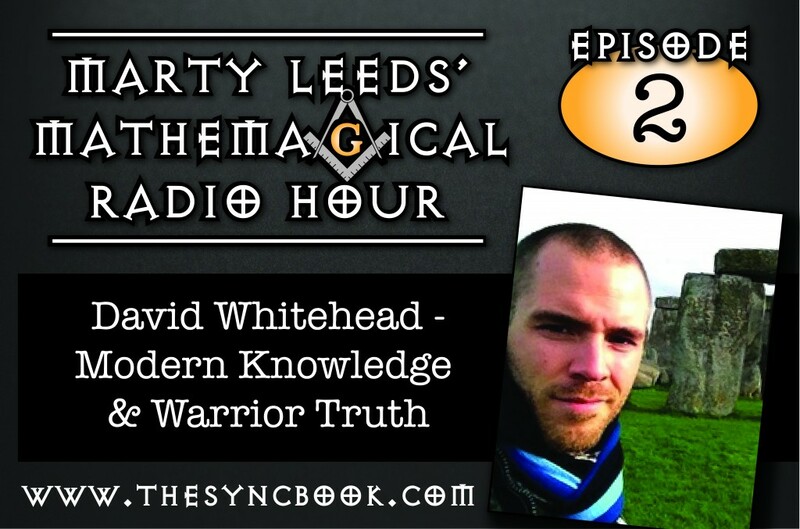 David Whitehead from Truth Frequency Radio with the music of The Family Business. 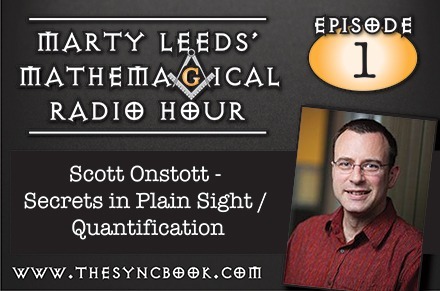 Scott Onstott of http://secretsinplainsight.com with the music of Elsa Va.